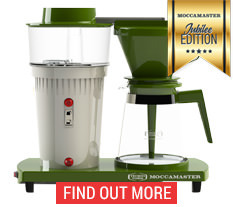 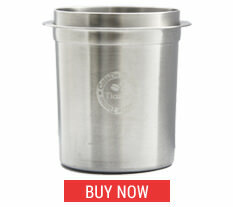 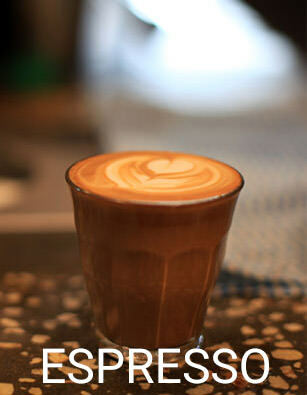 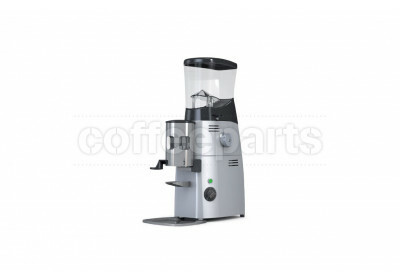 If you have come into our showroom, training facility or workshop, you will know that we lover Mazzers! 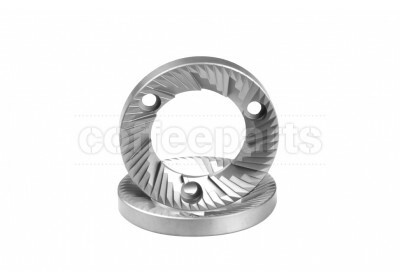 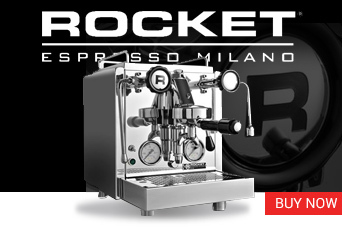 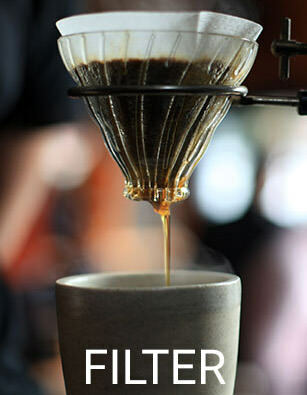 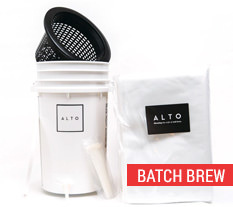 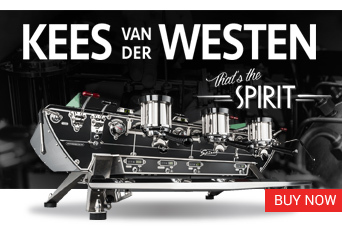 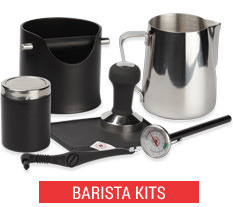 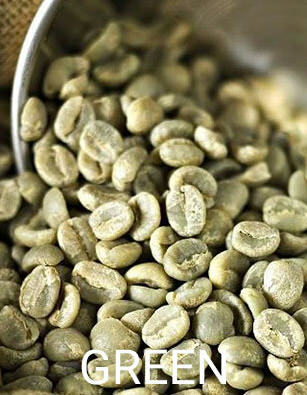 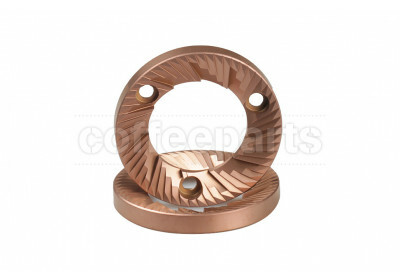 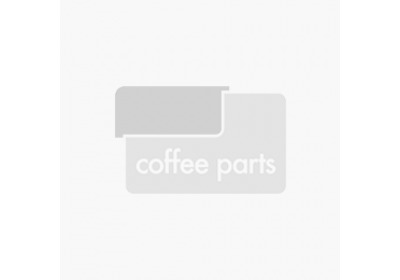 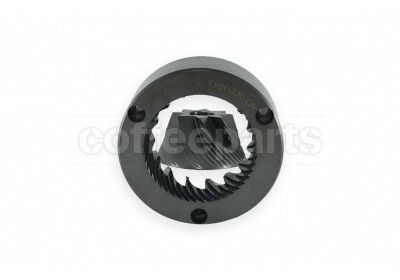 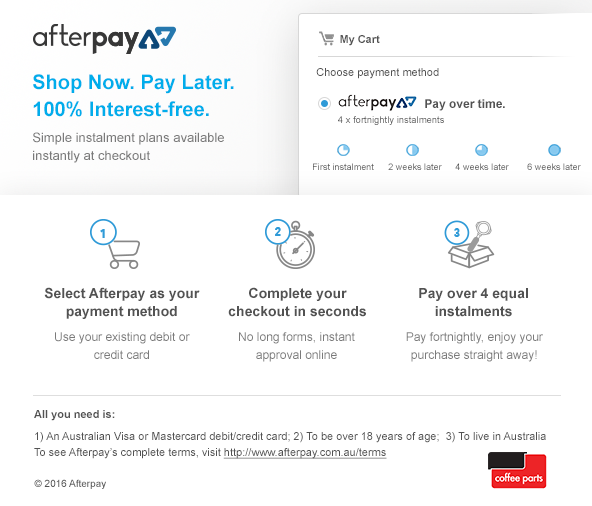 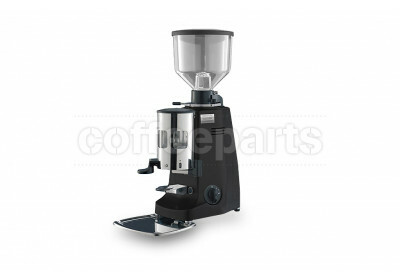 The reason is they really are the industry leader, with the majority of the coffee roasteries and top end espresso bars choosing to use Mazzers, and in many case multiple units. 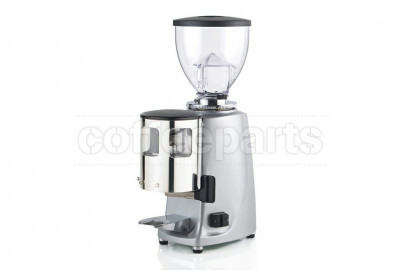 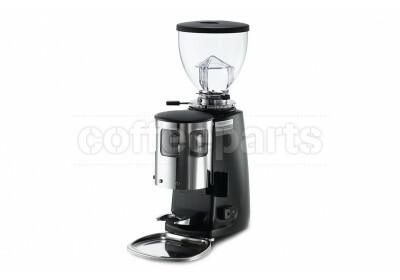 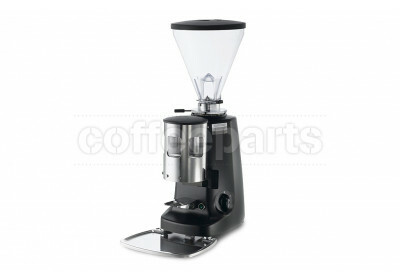 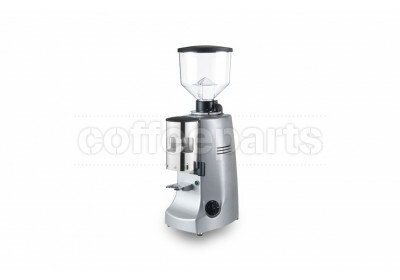 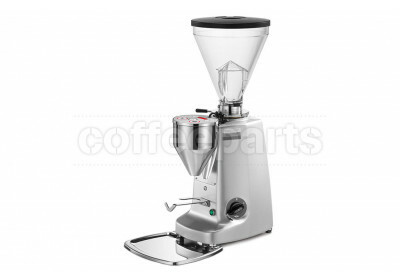 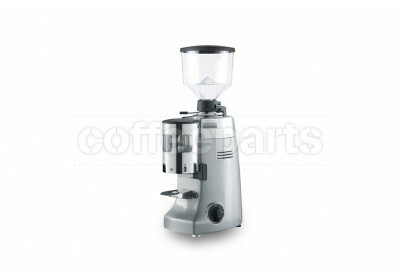 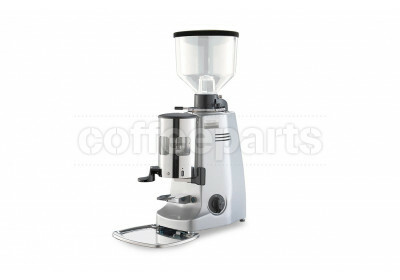 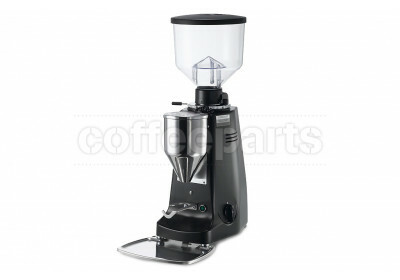 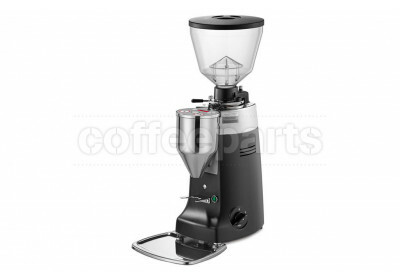 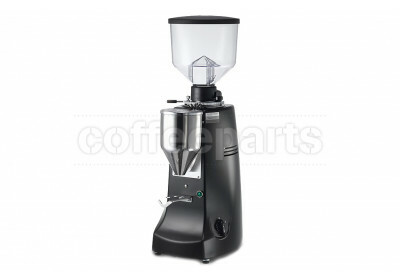 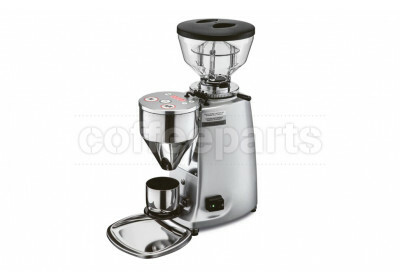 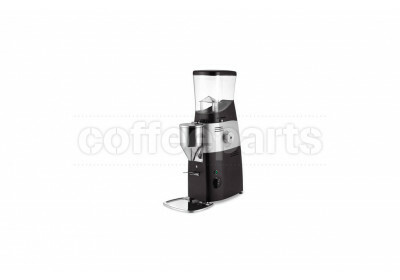 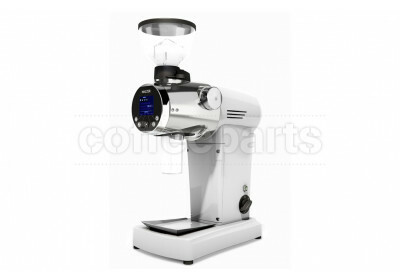 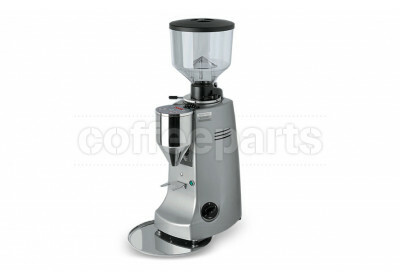 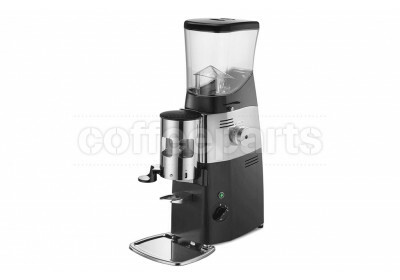 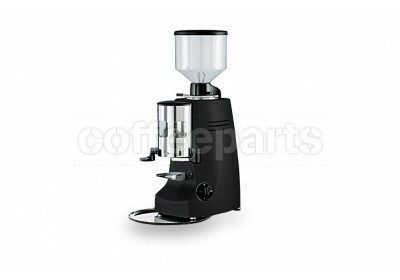 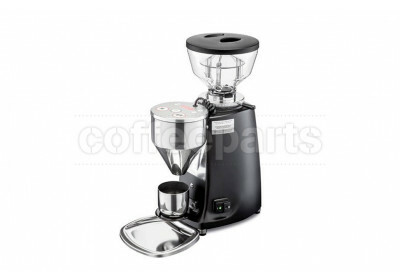 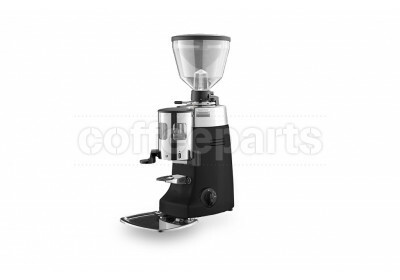 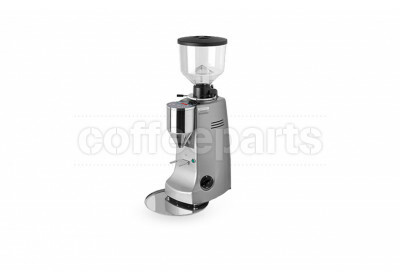 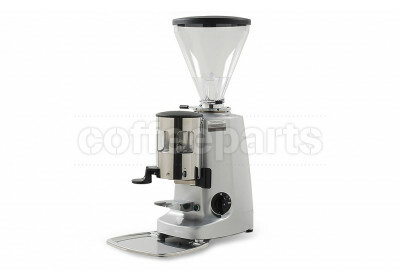 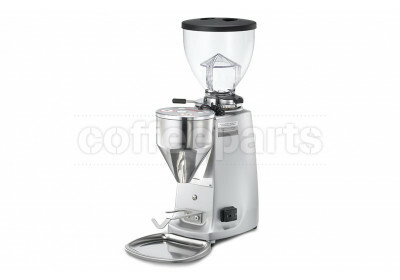 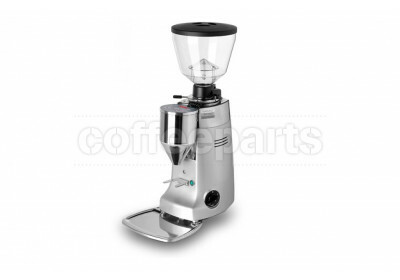 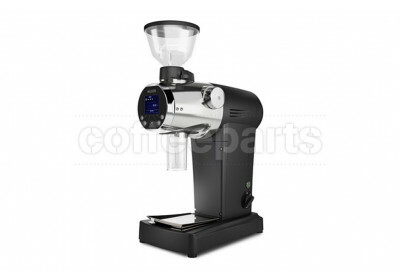 The only grinder we love more is the Mahlkonig EK43, however in a practical sense, the Mazzer is defiently the grinder we recommend.